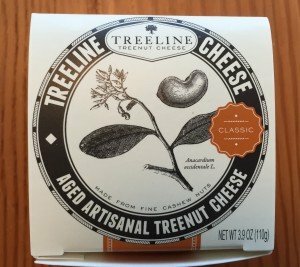 This Treeline Classic Aged Artisanal Treenut Cheese is the hard aged cheese all vegans have been waiting for. 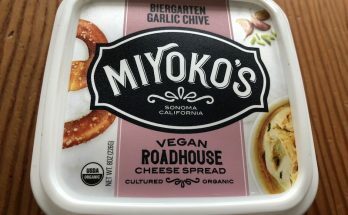 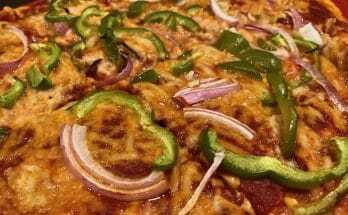 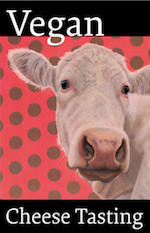 While this cheese is a little softer than an aged parmesan, it’s just as flavorful and a bit creamier (and best yet, environmentally friendly and cruelty free). 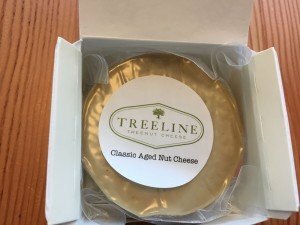 This Treeline Classic Aged Nut Cheese comes in a small package, but this is for the best: its richness and intense flavor make it difficult to eat too much at once. 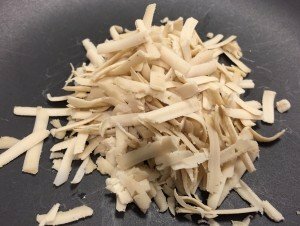 The cheese can be shredded even finer for a more parmesan-like experience, but for me, the thick shreds are great (the more, the better). 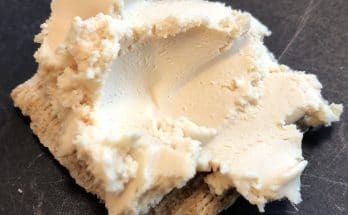 Check back soon — I saw that Treeline has added new flavors, and we’ll do our best to get our hands on them as soon as humanly possible.